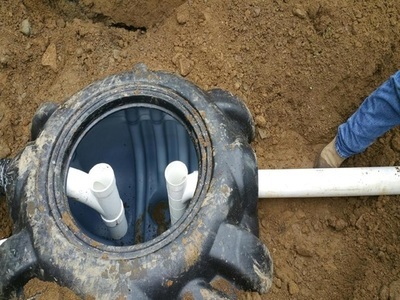 Even though regularly pumped sewers and drainage systems don’t experience difficulties as frequently as those septic tanks that are poorly maintained, there are some few things that must be evaluated and tweaked immediately to ensure that your septic system functions smoothly. These include strange noises, overflowing waste water and unpleasant odor. If your septic system experiences any of these, do not be quick to acquire a new septic system without consulting a septic tank expert at Omni Plumbing & Septic Services. We offer superior septic services in Erie, PA that go a long way in ensuring that your sewer serves you best for longer. Our plumping technicians, exorcists and engineers are the TOP in Pennsylvania, and are also insured and bonded, guaranteeing you secure, fast and efficient service delivery. When you reach out to us, we quickly come to your home or office to inspect your septic tank and promptly repair or replace the faulty parts, giving you a lasting solution for your sewer and drain in Erie, PA. The next time your sinks and tabs start overflowing, don’t be bothered with the thought of your waste matter remaining in your toilet flusher. We can help. Our sleeves are all rolled up, ready to do the dirty job for you and get your sewer and drainage cleared and running again. We are renowned to be apt, offering emergency as well as same day septic tank care, septic cleaning as well as septic tank pumping in Erie to our clients. Septic tanks are treasured systems in the home hence requires a knowledgeable technician with high level of hands-on experience to handle them when they stop working as expected. 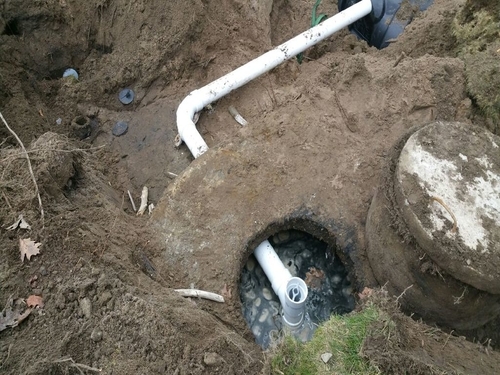 Having a competent service provider to take care of your septic tank repair in Erie needs will help you avoid the possibility of severe damage caused by an inexperienced person. As a full service company handling all facets of the drain and sewer industry, we combine the power of modern technology, exceptional proficiency and know-how to work efficiently the first time. 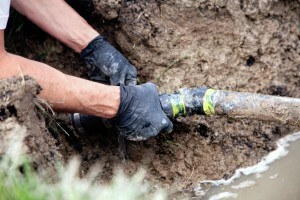 As an established business, Omni Septic Service strictly adheres to safety standards and procedures. This is reflected in our recent customer reviews where we received an A+ rating in matters safety and operations. As the best septic service provider in the region, we also offer grease trap cleaning services as well as septic tank emptying that takes care of your septic maintenance needs. When it comes to septic services, we never take chances with our customers’ satisfaction and therefore ensure all of technicians are highly professional and background-checked to guarantee you outstanding service delivery. Fast and effective septic cleaning, pumping and septic drain field repair. Well-equipped sewer draining tracks with state-of-the-art tools to ensure same day service right within your home. For slow drain issues, drain cleaning needs and drain repair services Erie, PA, count on Omni Septic Services Erie, PA, your local home plumbing pros can troubleshoot your drainage problems and solve them fast and competently. Trust us today for expert sewer and drain emptying, repair and cleaning services. We work 24/7 and can respond to your call any time of day or night. Contact us today to find out more information.